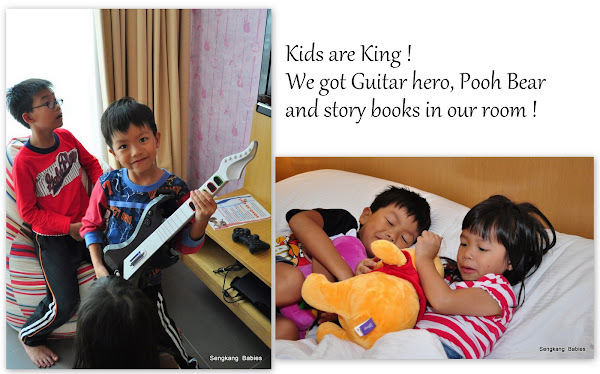 Sengkang Babies - Page 485 of 485 - Our kids bring you Fun ! 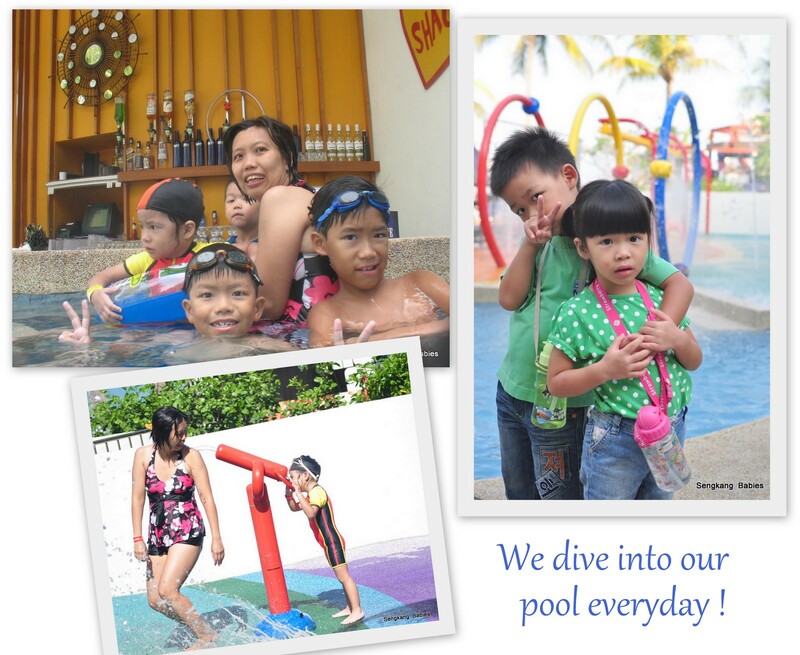 We went to Penang Hard Rock hotel for our Mar holidays. Hard Rock really makes us feel like pop stars, with memorabilia at every corner. More importantly, the Pool did not disappoint. We book the family room, Lil’ Rock Suite, because of the spaciousness, but the selling point is the slide and swing. We know the kids will fall head over heels over their personal playground ! Slides, both Dry and Wet kept the kids entertained. Dry slide at Adventure Zone Golden Sand Resort, is not for the faint hearted ! Video clip below show you how Wei JUMP from 3rd storey ! Fortunately, Wet playground at Hard Rock is themed with Family in mind. 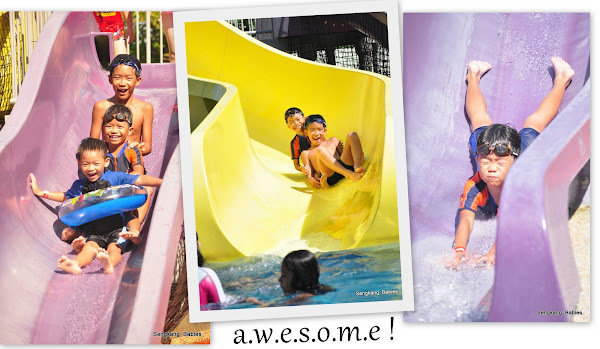 The slides and ice cream (pool bar) kept us occupied during our vacation. Definitely more economical than to order room-service ! 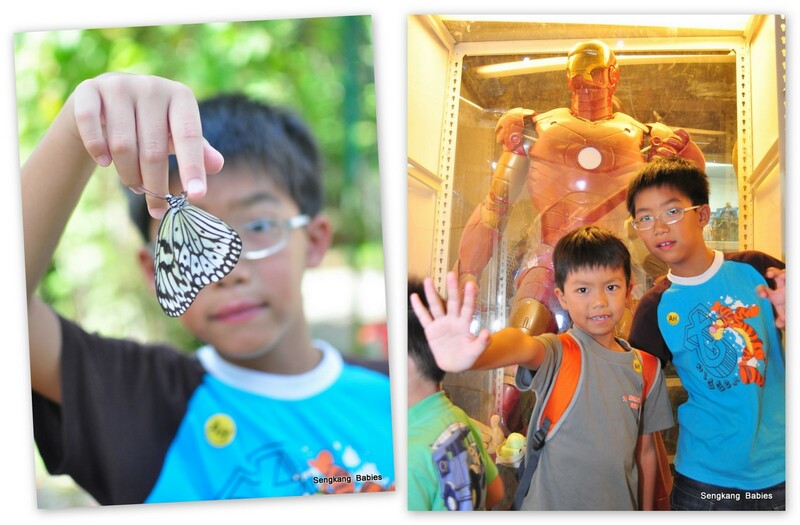 On the third day, we flutter with Butterflies and creepy crawlies, while Toy Museum amuse us with Shrek, BatMan, IronMan and Tomb Raider ! The kids are having a good time ! How can Hard Rock Hotel and Penang Rock you today? Stay tune for more updates from our trip ! 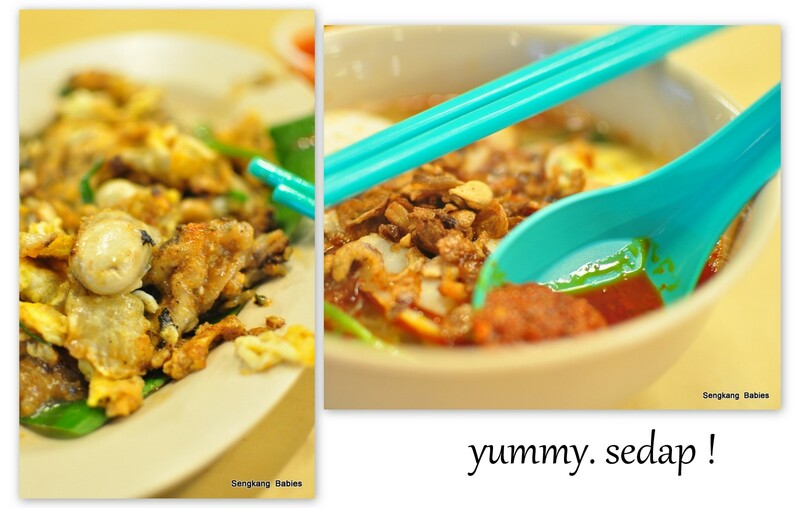 Do click our Fanpage album for more adventure photos ! ps.. if you are wondering what compels us to choose Hard Rock Penang, do drop by these four blogs in our earlier post. First, a warm welcome and hug. 盛港宝宝 welcomes you to our blog. Our Blog is a storyboard, telling a story about our growing up years. Our four babies are the Stars in our blog. Our kids will show you where they had fun ! 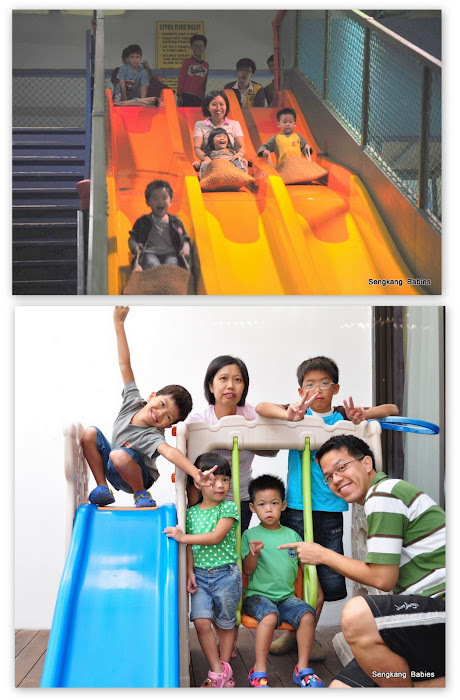 1) We blog about our family’s growth and experiences. You can expect daily muses, ups and downs, and gossips from our postings. 2) SengkangBabies are ambassadors of Fun. Blogging allows us to review our shared memories. We have laughters while reviewing funny episodes. – click to read where our babies are running in Singapore! – or flying/swimming during our holidays. For parents considering more kids but apprehensive, look at us. Leave a comment, contact us via email or Facebook. We value your feedback, and Daddy will try his best to response.